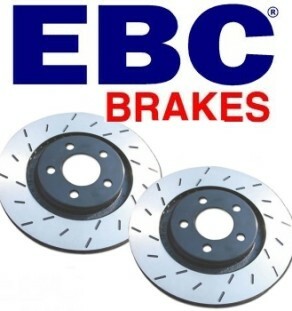 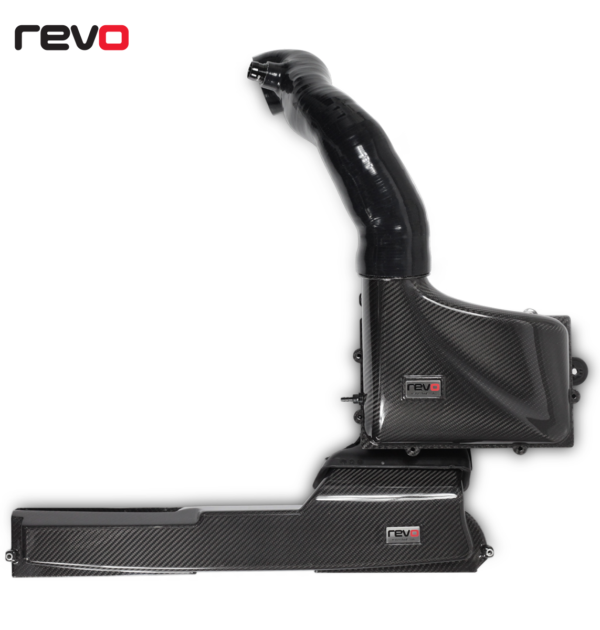 Categories: MK7 Golf GTI, MK7 Golf R, MK7 Golf 2.0L TDi, MK3 S3 (8V), Leon Cupra 2.0 TSi MK3. 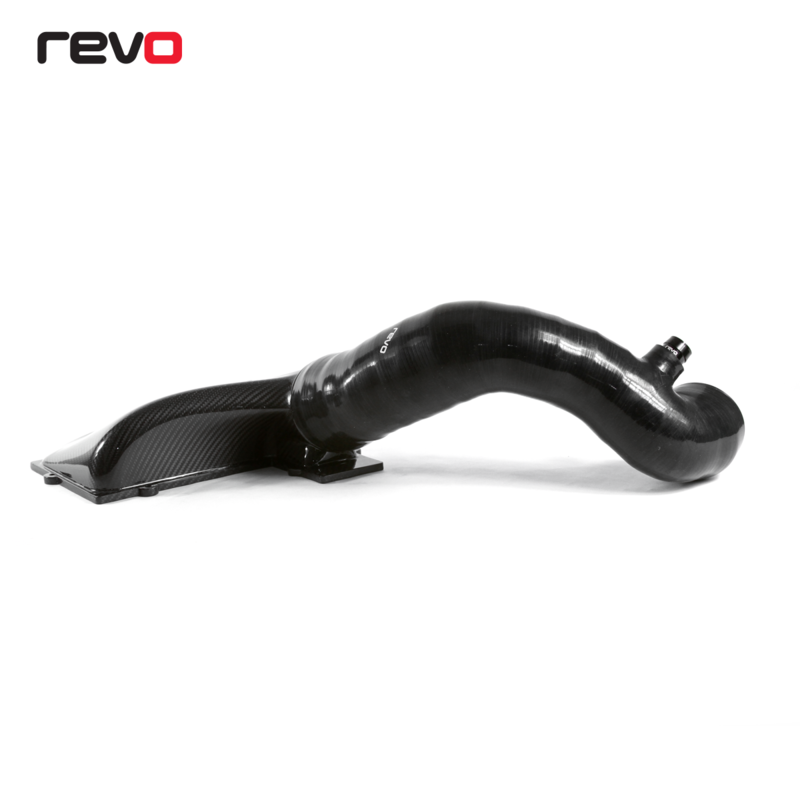 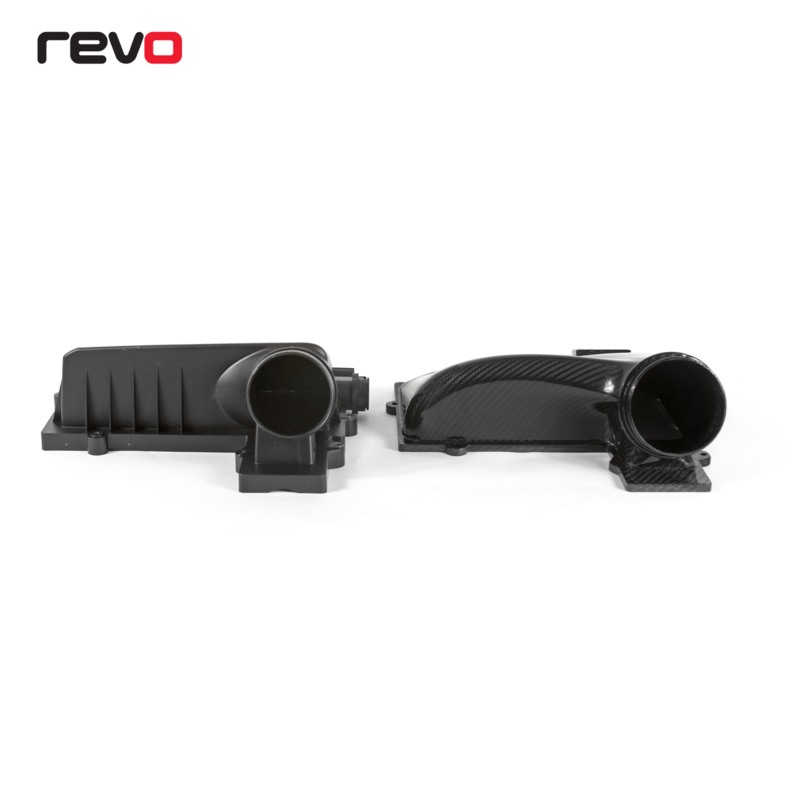 The Revo Carbon Series Air Intake System for the 2.0 & 1.8TSI offers unparalleled performance benefits along with a striking visual addition to your engine bay. 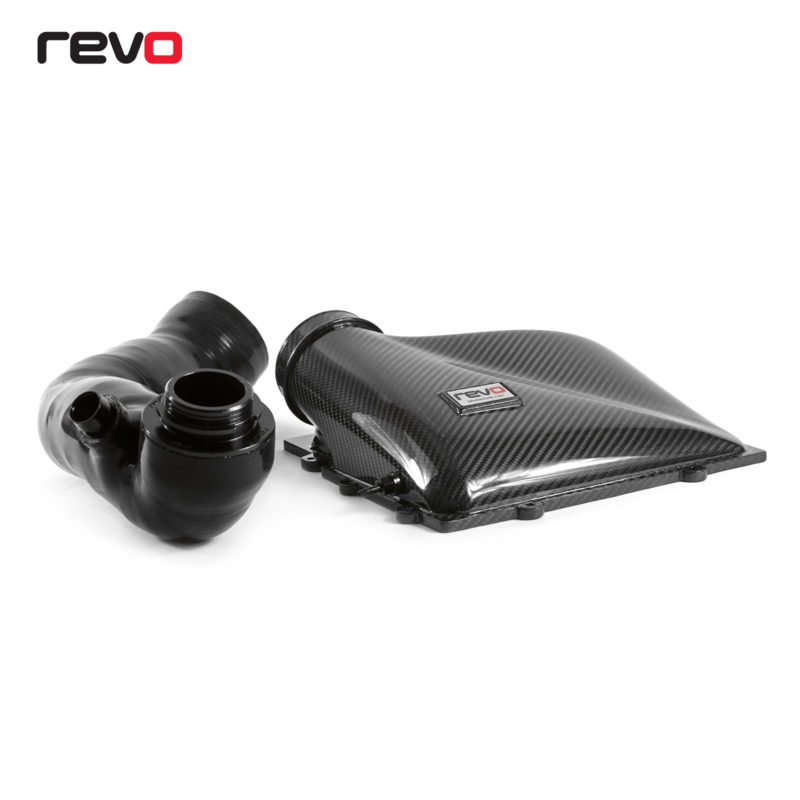 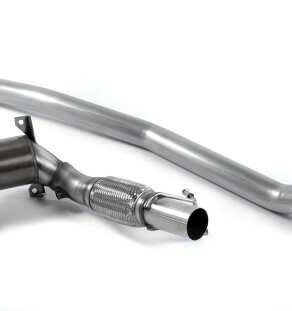 The full kit, which comes complete with a matching Carbon Series front scoop, lid, back-pipe and Pro-Panel filter completely replaces any restrictive elements of the OEM intake system, decreasing turbulence and allowing a larger volume of air to reach the turbo more quickly. 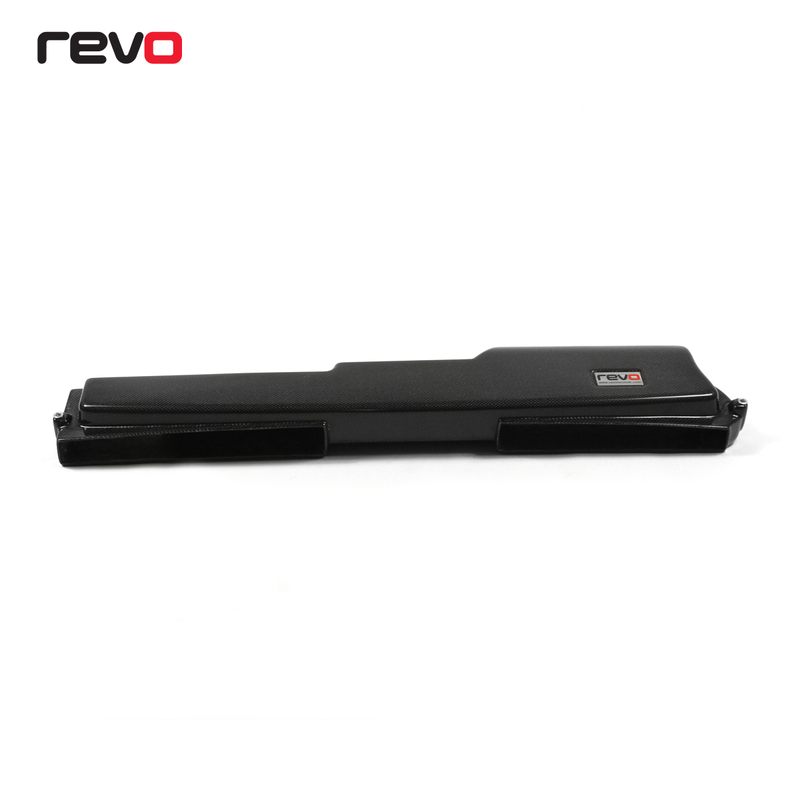 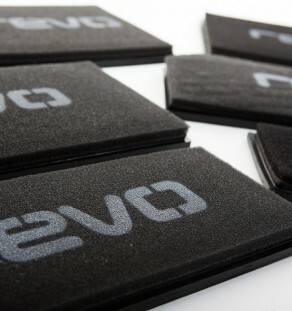 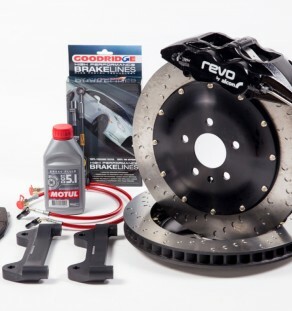 All Revo products are designed in-house, allowing our team of engineers to rigorously test products during the design process. 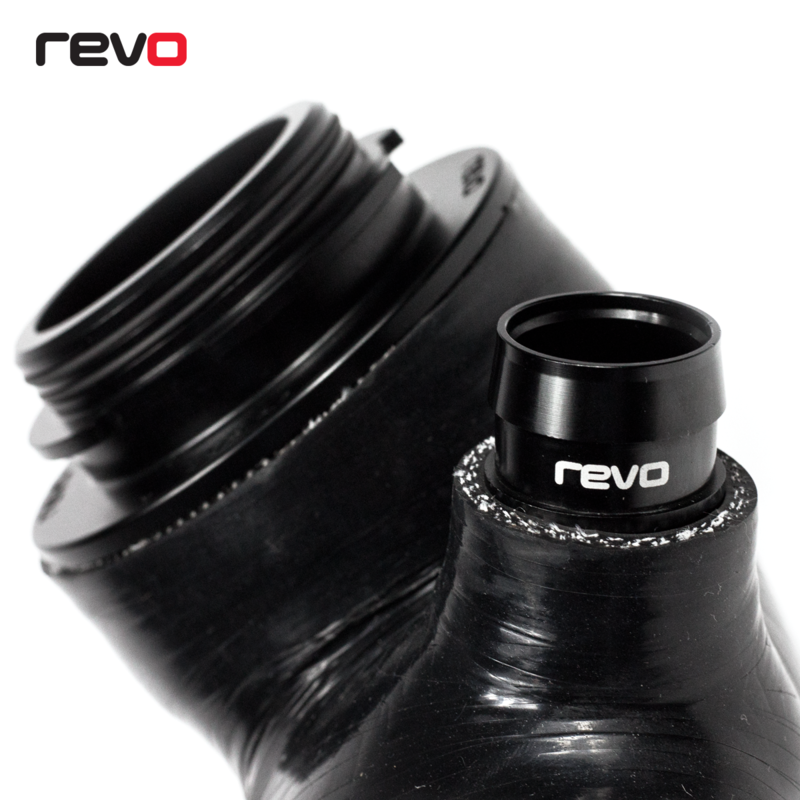 Only Revo offer a kit with a 16% larger lid outlet and matching hose, ensuring maximum performance at even Stage 3 and above specification. 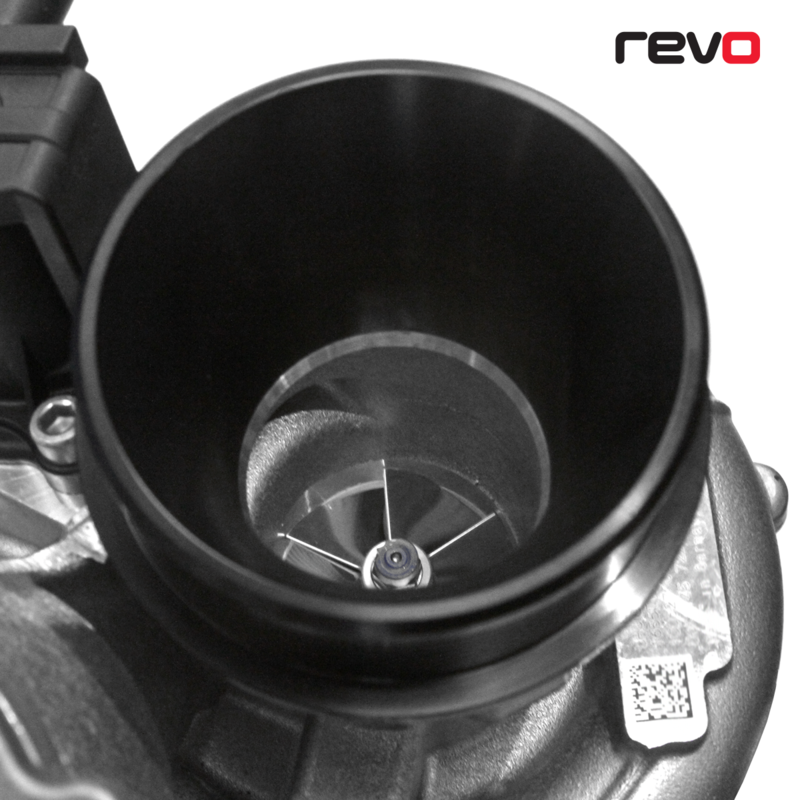 To ensure this product would meet our exacting standards and performance, we carried out controlled testing on a Stage 4 Skoda Octavia VRS 2.0TSI running Shell vPower pump fuel on an in-house Dynapak hub dyno. 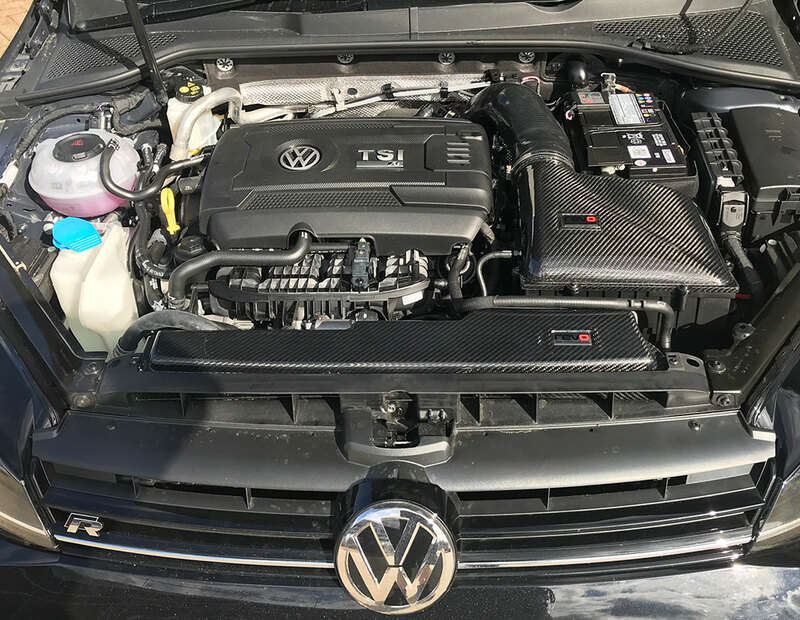 With impressive results in comparison to the standard set up, peak results showed up to +41 WHP and +42 NM over stock with an average of +19whp and +25NM throughout the rev range.